Teens have gotten ‘bad press’ in all generations – not just millennials. High energy and growing can lead to crazy activity and expression. But, overall, we do realize that there is much more positivity in this generation of millennials than not. Teens give. Here is an example of teens using their energy very positively, which was recorded on the street cams! Three young men in Poland wanted to help a homeless man on a park bench. His request was simply a blanket. So, they searched their town. They ended up finding a blanket and a pillow. 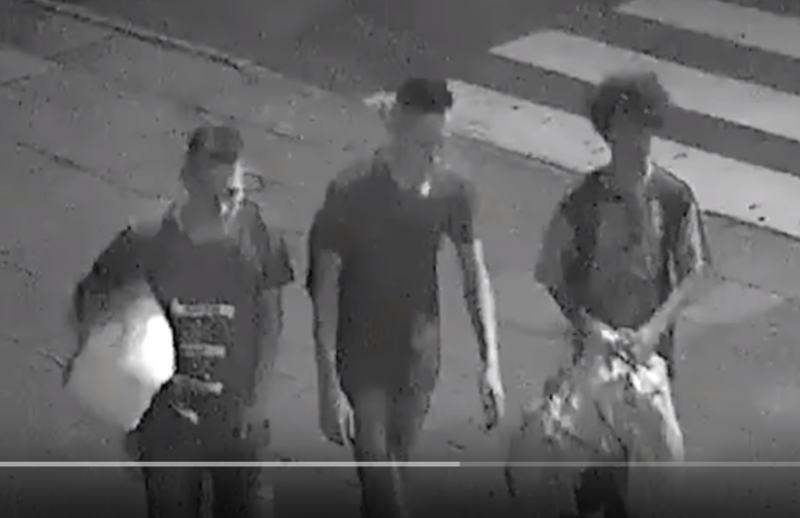 It turns out that the three young men were praised by the Mayor’s office for their act. See the video below. Teens Give – Being rewarded for their acts at the Mayor’s office.